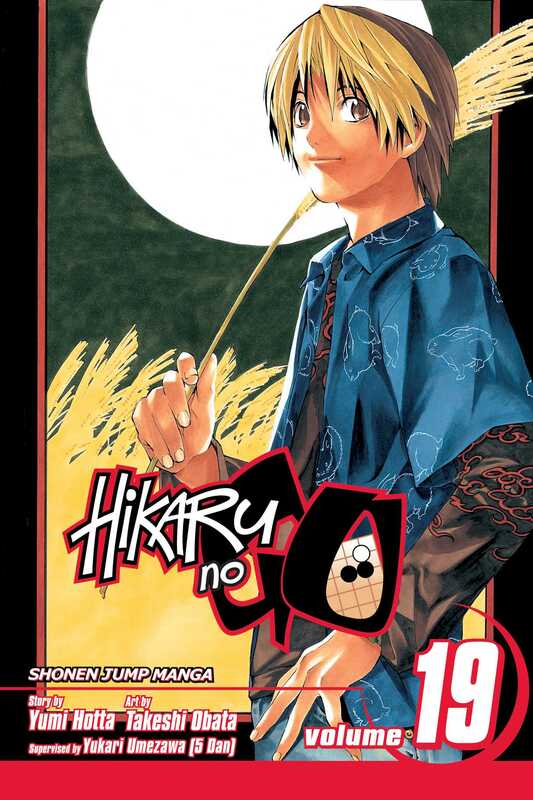 An ancient ghost possesses Hikaru and unleashes his hidden genius! R to L (Japanese Style). An ancient ghost possesses Hikaru and unleashes his hidden genius! One Step Forward! Hikaru is determined to move carefully, step by step, up the ladder of professional go. He pours his energy into it, striving to get closer to his ultimate goal--playing the Divine Move. After many games he finally gets to play a 7-dan, who turns out to be someone he's confronted before, though not across a board. Their mutual animosity fires their competitiveness, pushing them to play with maximum intensity!